“A day in the life can consist of all-day writing, touring, or, perhaps unprecedented for a poet, time in the office with her team to oversee operations and manage projects. Did this make you flinch? Chances are you aren’t a wealthy poet. Most likely, not a Rupi Kaur’s fan. You probably don’t think that Instagram saved poetry. You might very well doubt that poetry needed saving in the first place. “But poetry, like any other art, must adapt to the world changing around it.” Must it? Hmm… I wonder. Don’t despair. You are not alone. His name is T.S. Eliot. 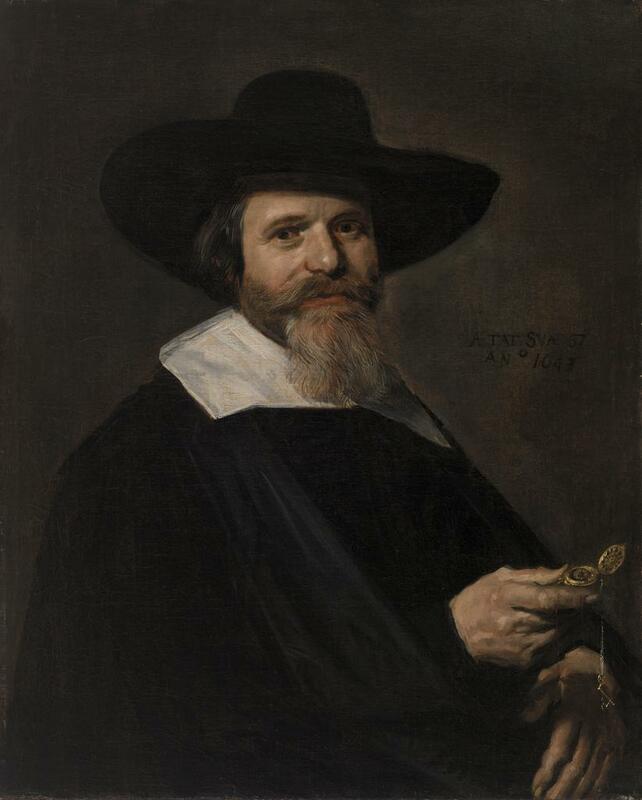 Image: Frans Hals. Portrait of a Man Holding a Watch, 1643. Oil on canvas, Overall: 32 1/2 x 26 1/4 in. (82.6 x 66.7 cm). BF262. Public Domain.